Is Your Business Prepared for the Armageddon? With Facebook’s recent changes to the Newsfeed, your social media presence could be majorly impacted. And if your lead generation strategy relies heavily on Facebook, your impressions could take a hit. 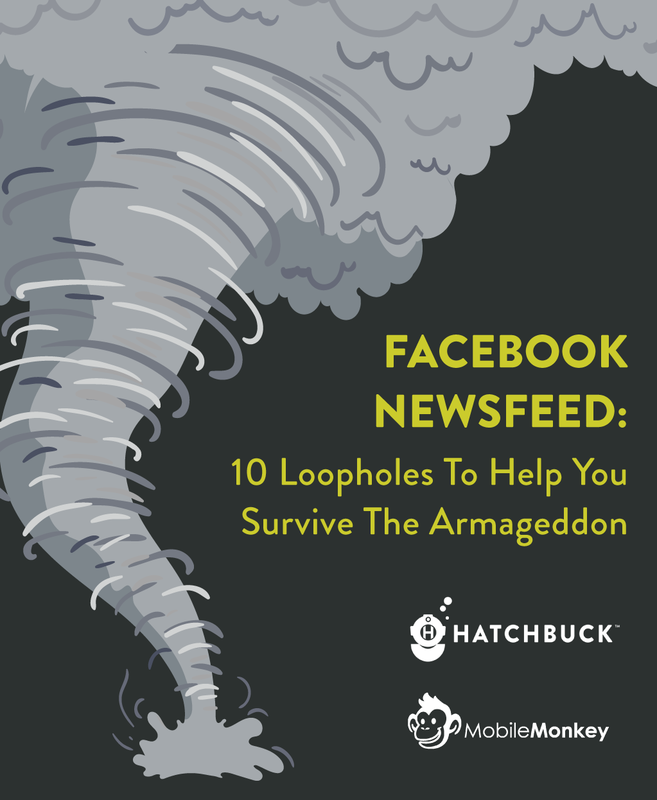 Join Jonathan Herrick of Hatchbuck and Larry Kim of MobileMonkey as they talk through 10 tips to keep your Facebook presence alive. Sign up to watch the webinar via email today, and we’ll help you develop a plan to crush your Facebook goals.